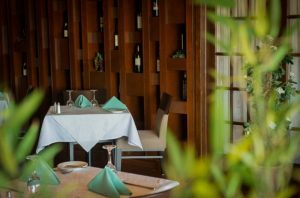 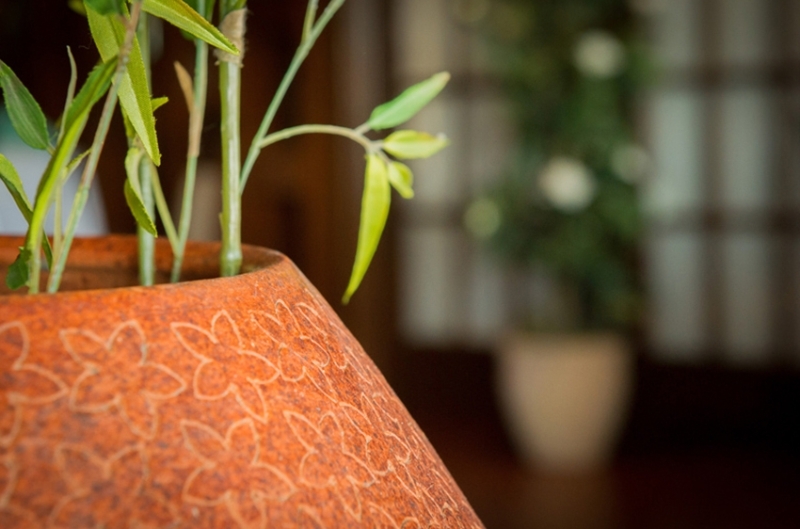 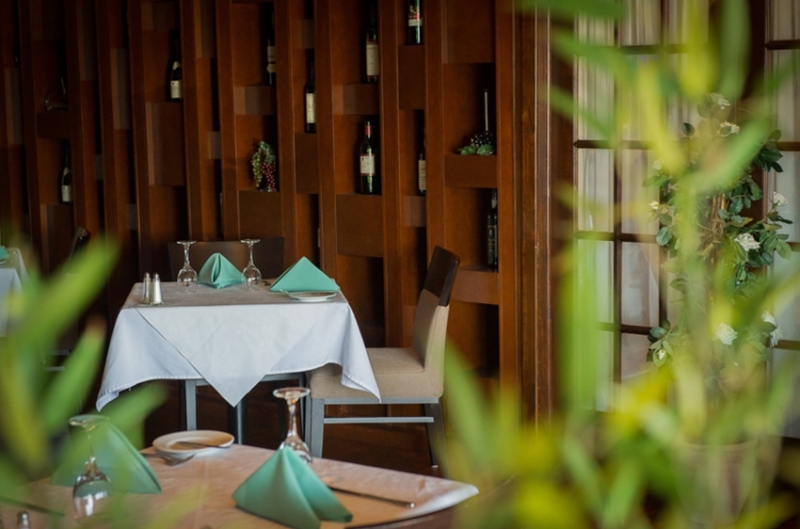 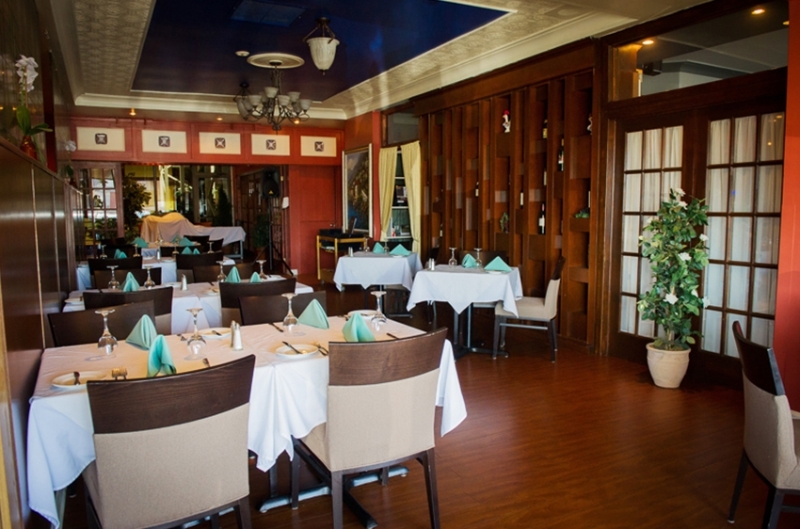 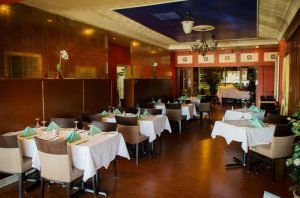 The hotel dining room, “Obrigado”, offers excellent Italian and Continental cuisine. 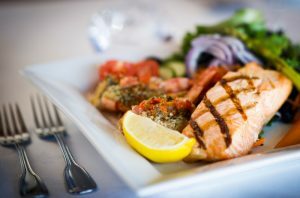 All our menus can be consulted online. 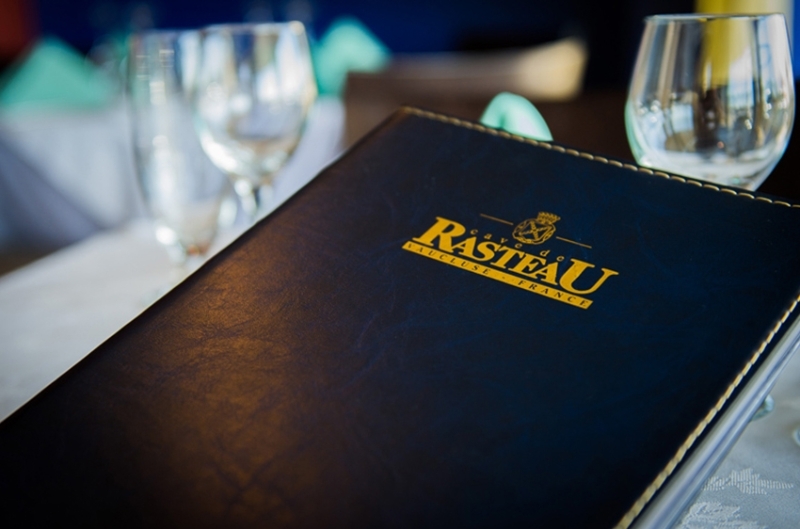 When your appetite is satisfied, complete your evening. 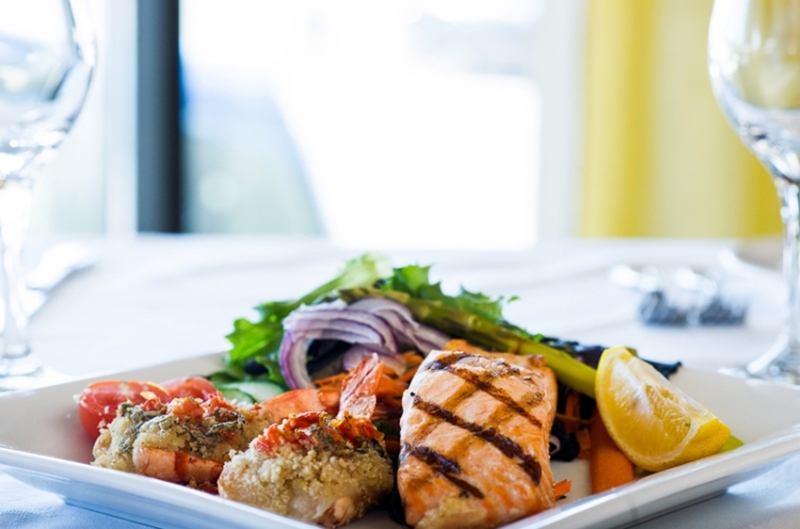 Come taste the pleasures of some of the best food in Blainville in one of our restaurants «Obrigado» or « La Volière ». 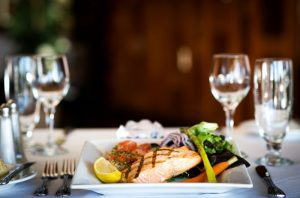 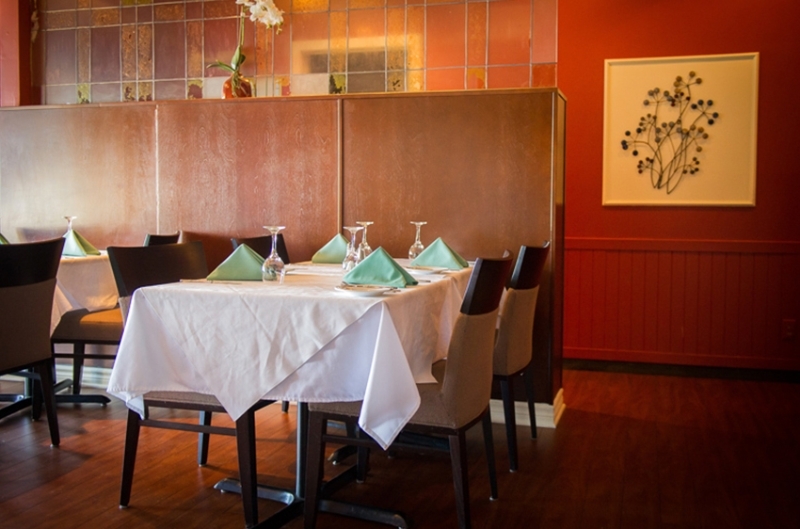 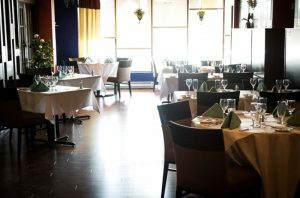 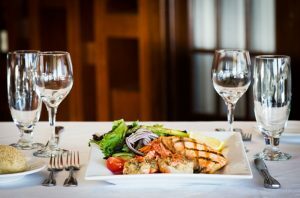 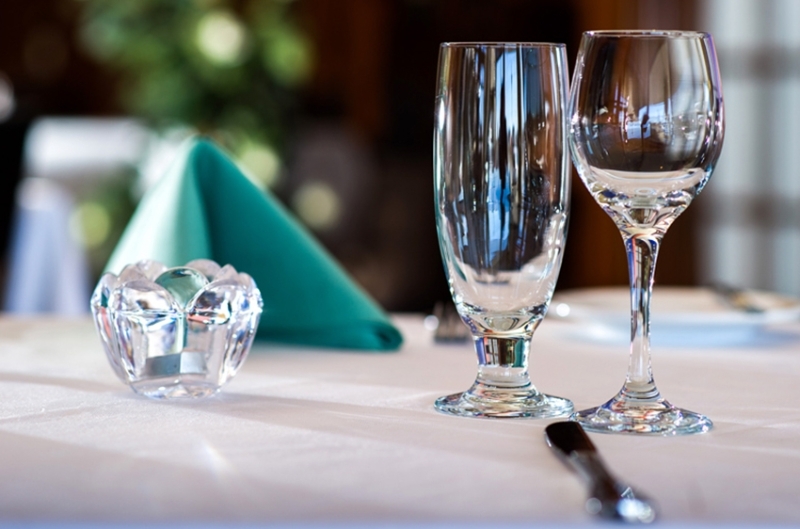 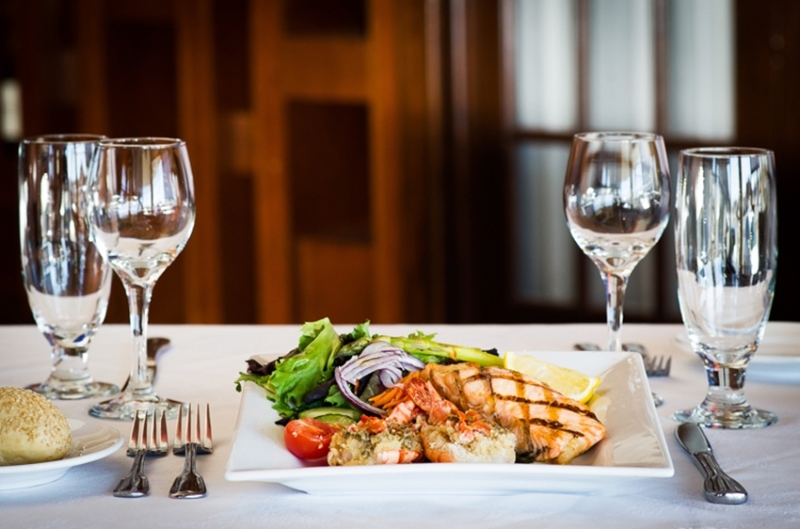 Offering Italian and Continental cuisine, the restaurant is as popular with hotel guests as it is with residents of Blainville and surrounding area. 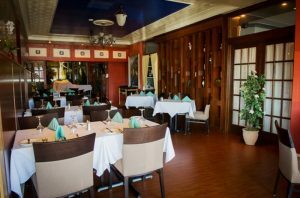 With its dining room and warm, friendly service, Obrigado is one of the area’s best-kept secrets.